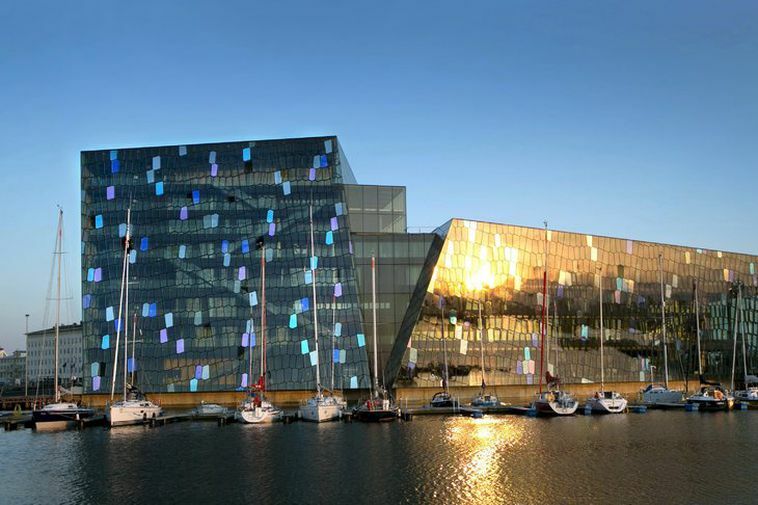 A drunk driver overturned his vehicle at Kalkofnsvegur just outside Harpa Concert and Conference Hall in the city centre at around 11 pm last night. He was thrown out of the car and taken to hospital. His injuries are not serious and he is leaving hospital today. It came to light that his licence had been revoked already.